Find Out the Little Known Secrets of NLP that can Change your Life & Business for good! 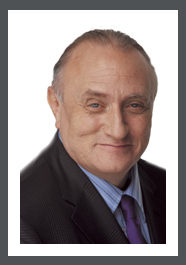 Richard Bandler is the world-famous co-creator of Neuro-Linguistic Programming (NLP) and is widely regarded as one of the most brilliant minds in the field of personal change. Recently hailed by The Guardian as ‘a Leonardo Da Vinci of our times’ Richard works on the premise that change can be made instantly by reprogramming the mind. As NLP continues to evolve, it has become so much more than an alternative to insight therapies. It is becoming the road map for enhancing education, increasing sports performance and creating success in so many fields and endeavours. Learn how to run your own brain, manage your own feelings, behaviors and habits. Allan Pease’s – Communicating for Results! Ever Wished Your Partner Came With an Instruction Manual? Allan Pease, author of Why Men Don’t Listen and Women Can’t Read Maps is in Dublin to give this witty and irreverent presentation which promises to motivate, entertain and inform. Understanding how the brain functions has become a major key in promoting the change process in business, and in giving insights into how to communicate effectively. Allan has spent seven years collecting research, interviewing experts and collating a comprehensive study of the profound communication differences between men and women to give us insights into why we each have a different reaction to the same thing. He is an expert on winning communication techniques for business and pleasure. Allan has been known internationally as ‘Mr. 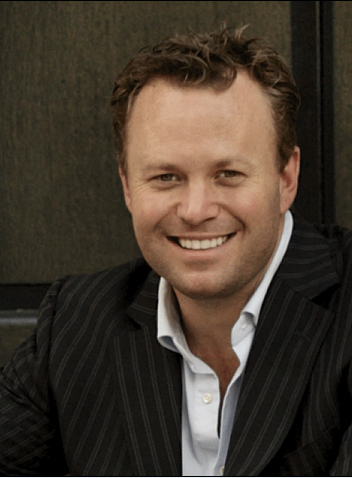 Body Language’ since his definite book with that title became a multi-million seller and the communication bible for organisations worldwide. He is the author of many best-selling books including Why Men Don’t Listen and Women Can’t Read Maps and The Definitive Book of Body Language. Their inspirational products boost personal and organisational growth around the globe. And #1 box office movie . Jack Black’s Jumpstart Your Business! Techniques That Bring Positive Change to You and Your Team….Guaranteed! How to perform at your very best whatever the circumstance or situation you find yourself in. How to harness all this to impact your businesses profitability. However you define success – increased sales, better customer service, smarter marketing, a contented office environment – Jack Black & MindStore can help you get there, faster! 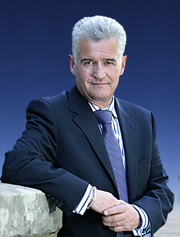 You get to spend 1 Day with one of the UKs most internationally renowned keynote speakers on personal and business development. You get to understand and address how to perform at your best. One day that could change your business and career for the better…forever! Discover The Work You Were Born To Do! #1 – How to find more meaning and purpose in the work you already do? #2 – How to start creating work, or a business, that you’d really love to do. The objective of this event is to inspire, uplift and provide practical steps that can be taken immediately towards a more exciting andpurposeful future. This event is suitable for people whom are employed, self-employed, recently unemployed, career guidance teachers, career coaches and students from transition level and upwards. How to Apply Our Thoughts, Words and Deeds to Harness Change! 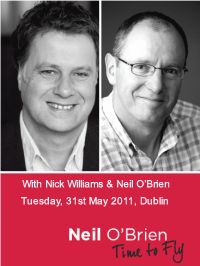 renowned speaker, and star of The Secret, live in Dublin. This is a “roll up your sleeves”, decision making, life changing 1 day seminar. It’s designed for people who are serious about taking a major leap forward… now! On Financial Success: Demartini will unlock your true wealth potential and ensure you get past whatever is holding you back from being financially empowered. On Business Success: Demartini will assist leaders, managers, entrepreneurs and business executives take their corporate visions to a new level of power and influence. 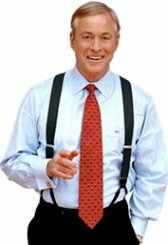 Brian Tracy’s aim is to help people achieve their personal and business goals in a fast yet easy manor. Prior to founding his company, Brian Tracy International, Brian was the Chief Operating Officer of a $265 million dollar development company. 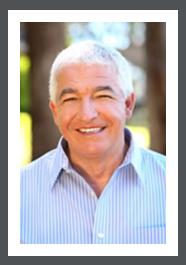 He has had successful careers in sales and marketing, investments, real estate development and syndication, importation, distribution and management consulting. He has conducted high level consulting assignments with several billion-dollar plus corporations in strategic planning and organizational development.